Gosh.. Over a hundred readers already. I remember I was excited at getting 30 xD Well, this giveaway isn't meant for that, just a coincidence. This lotion is unsuitable for my super dry skin so I'm giving someone else (two, actually) the chance to use it. Waste not! No worries, both bottles are brand new (I have no idea what to do with the third opened bottle though). * Don't forget to leave me the link to your blog / blog post if you did the extras! Use the lotion on your feet. Apply a thick layer after you have wash/scrub your feet, wear sock and sleep! 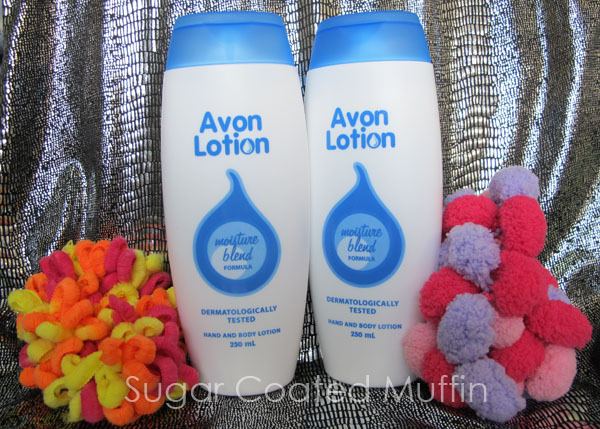 I think you can make the lotion richer by adding oil like vitamin e oil or bio oil. I do this with my light vaseline lotion when my skin super dry. The lotion help makes the oil applied and sink into my skin better. i will give the third bottle my mum if i were you.